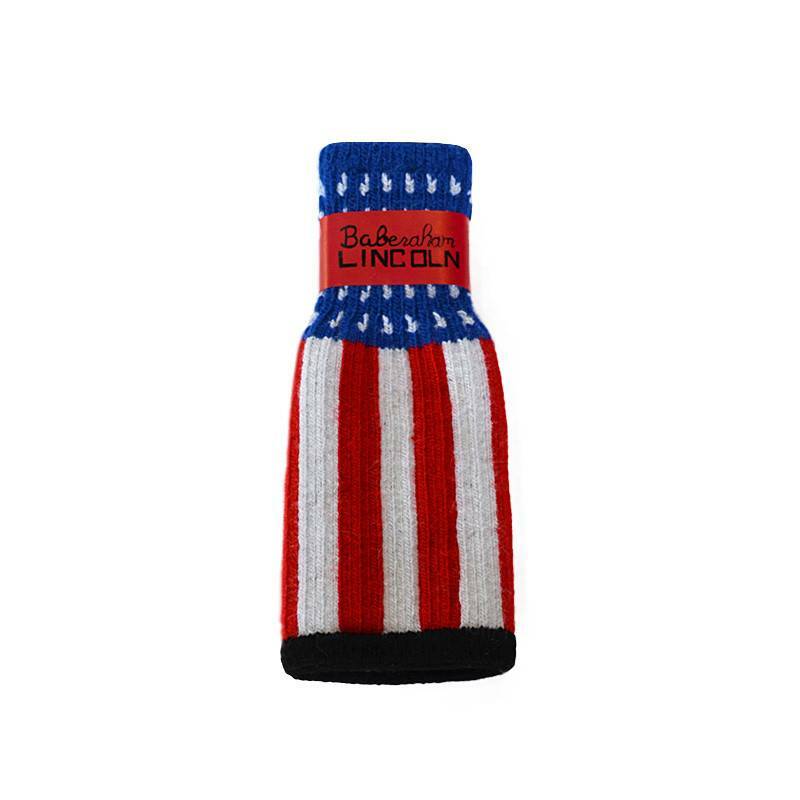 Freaker Knit Coozie "Baberaham Lincoln"
Home / Freaker Knit Coozie "Baberaham Lincoln"
You may have seen this product on Shark Tank. While the Sharks passed on this idea, we saw opportunity. 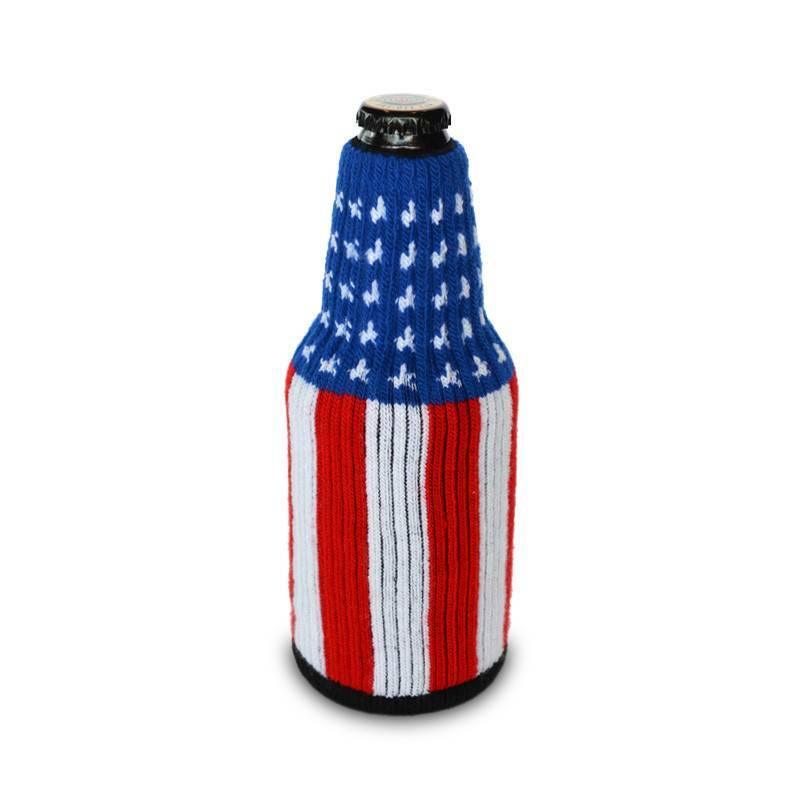 Dress up your favorite bottle of Boulevard with this snazzy bottle sweater. 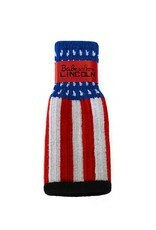 They're weaved with elastic, so you can stretch them over wine bottles and growlers. 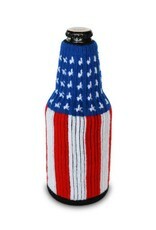 Your bottle will be downright irresistable wrapped up in Old Glory.